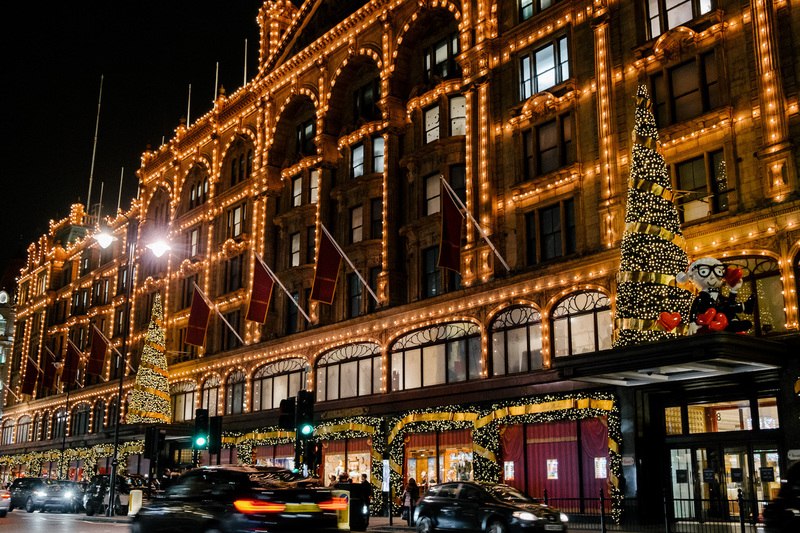 A true landmark, Harrods is quintessentially British; a Shopping icon, across the world. 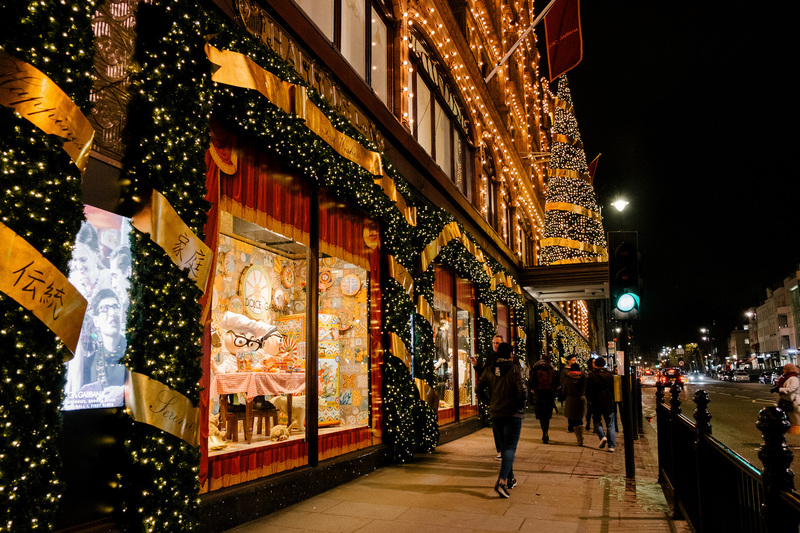 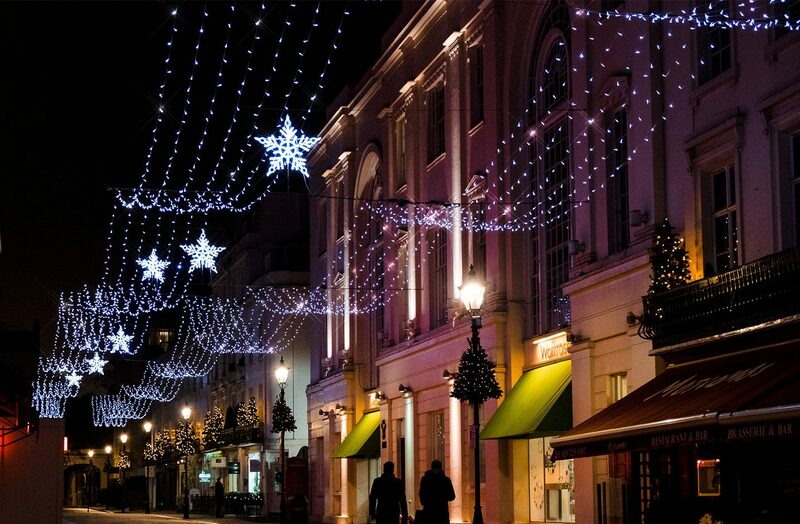 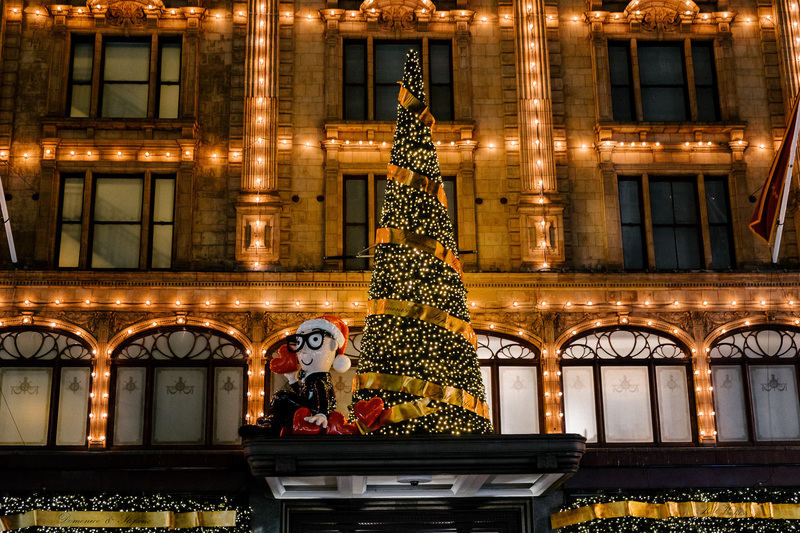 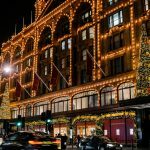 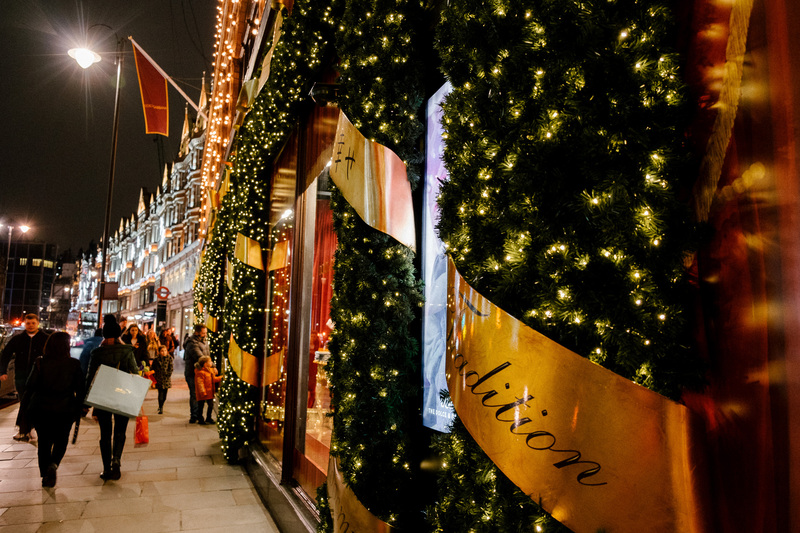 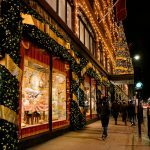 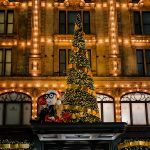 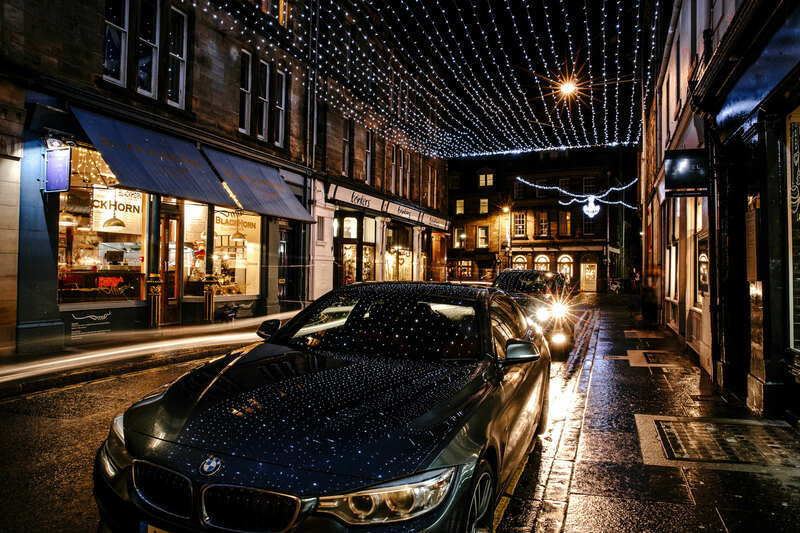 Situated in affluent Knightsbridge, Harrods is the flagship for Christmas Shopping in London. 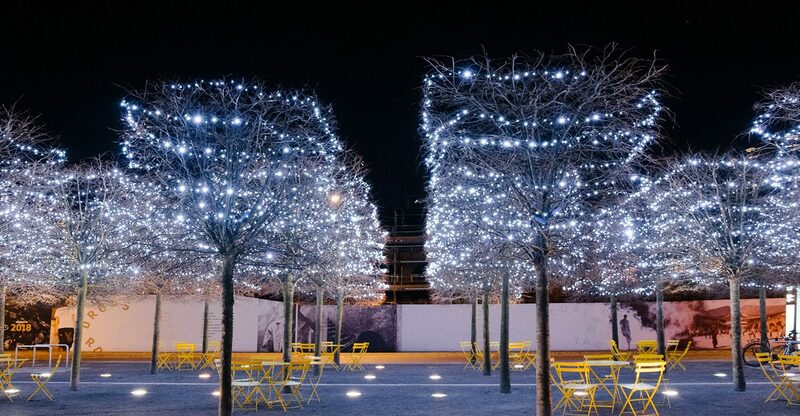 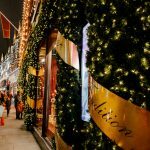 We had the pleasure of designing their bespoke exterior Christmas Decorations, encompassing the heritage and luxurious treasures lying inside, we proposed traditional green pine garland illuminated with warm, golden lights, paired with grand Christmas Trees, all wrapped in golden ribbon, engraved with Christmas Wishes in all languages – and a themed character, placed on the famous, illuminated façade.